Television and standup have been intertwined since their conception. Which is why, when two historic television programs debuted just days apart in 1948, NBC’s Texaco Star Theater and The Ed Sullivan Show, the standup world was forever changed. 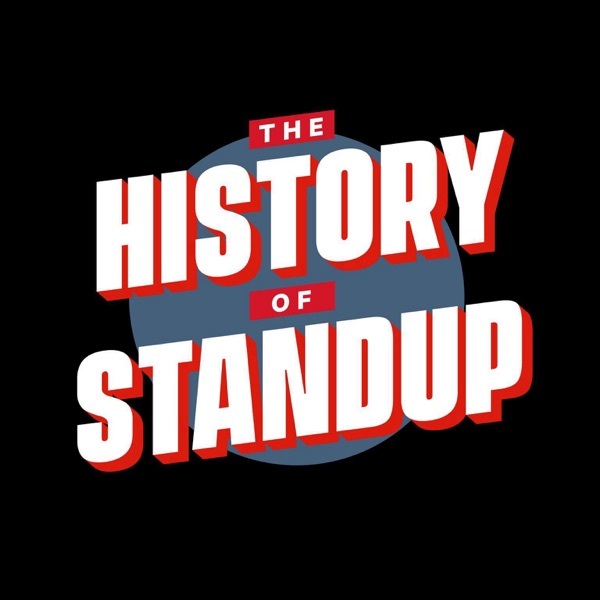 This is episode 1 of a 6-part series featuring interviews with comedy icons including Judd Apatow and historian Kliph Nesteroff.